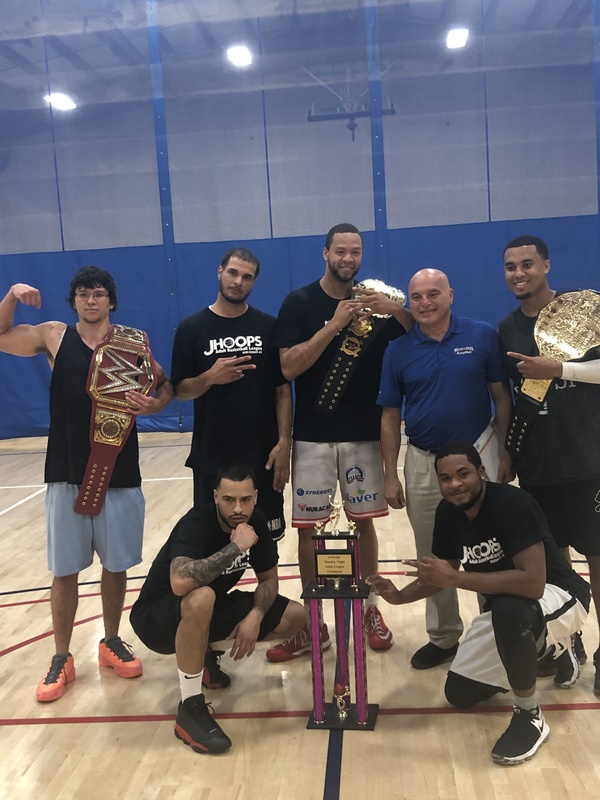 Lace up your sneakers and get ready to play in one South Florida's best adult basketball leagues! JHoops Basketball at the David Posnack Jewish Community Center is proud to run year-round co-ed Adult Leagues for ages 18 and up. 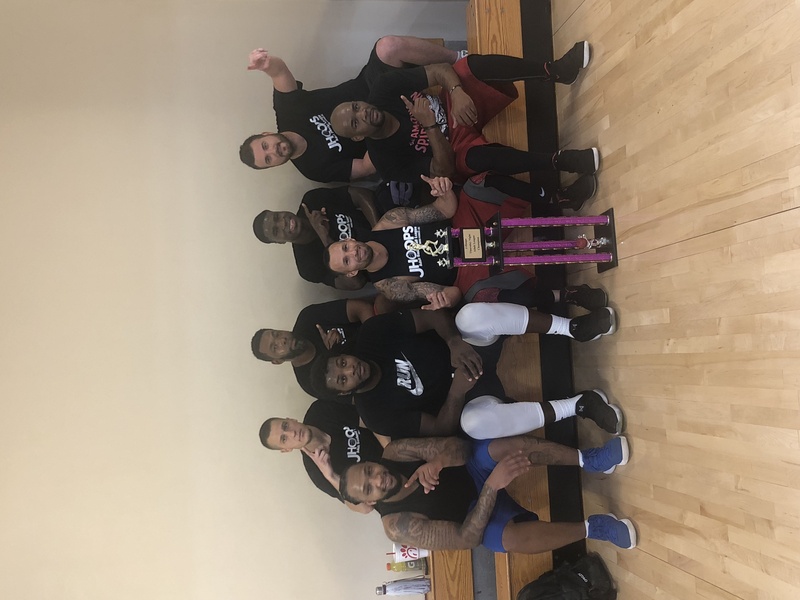 Whether you are looking to improve your game or compete for the coveted Championship Trophy, our Adult Leagues provide you with an opportunity to play against other local talent in an organized and competitive environment. All games are played on one of our indoor, hardwood-floor courts and are staffed high school certified referees and professional scorekeepers. League format is bring your own team and each team must be made up of at least 5 players. Cost: $580 per team. REGISTRATION FEE MUST BE PAID ONE WEEK BEFORE FIRST GAME. NO EXCEPTIONS. Questions? Contact our Adult League Coordinator Joey Mandel at 954-434-0499 ext. 330 or at .